Senior reporter Josh Lowensohn has left The Verge. 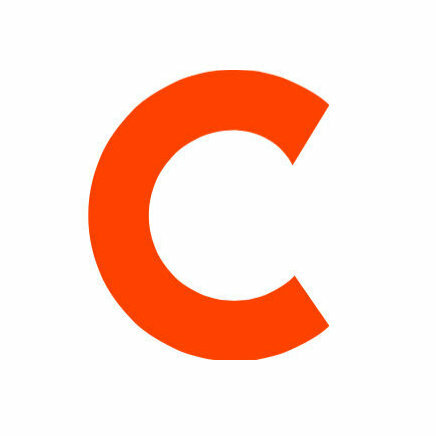 Prior to joining the site, he was a senior writer for CBS Interactive and an associate editor for CNET. He also blogged on the now-defunct Web Crawler. 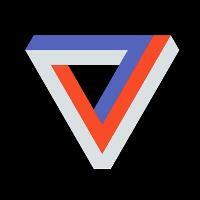 Stay tuned into breaking tech news with The Verge via Twitter and YouTube.